From discarded uniforms to shawls. 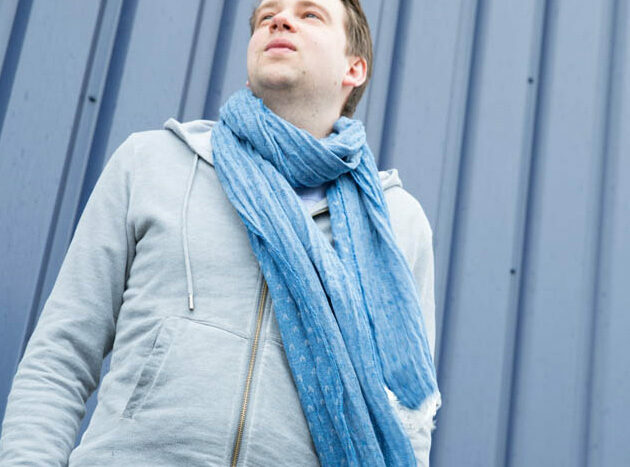 The fibers of this shawl have flown around the world with KLM. They are made from old cabin crew uniforms. Normally, clothes with a risk profile are burned, Texperium has found a solution for this by using these clothes again. 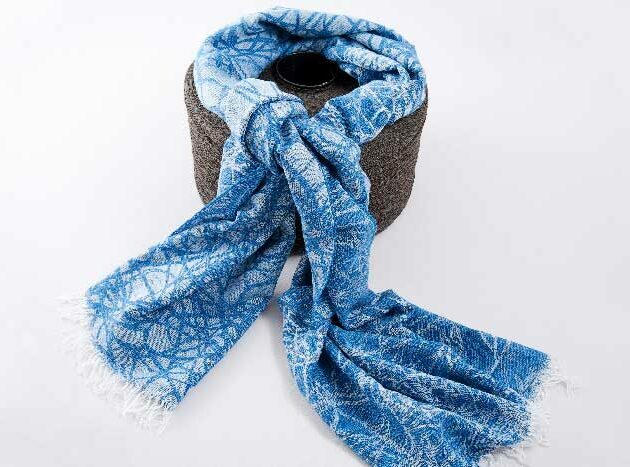 The shawls are made of 60% recycled fiber. 40% viscose, 35% recycled polyester, 15% wool and 10% recycled other recycled fibers. The design is suited for both men and women.